A Comprehensive Transportation Plan, or CTP, serves as a roadmap for how a community would like to see their transportation networks develop to serve their current and future needs. The county is working on a major update that will guide transportation planning through 2040 and gathering community input is a key part of that process so officials will know what residents want. Why do we need to update the CTP? To ensure a great quality of life, it is important to understand the transportation needs that exist and to create projects and policies to address them. A plan update enables the County to reflect on progress made since the last plan and to develop a framework for future growth. 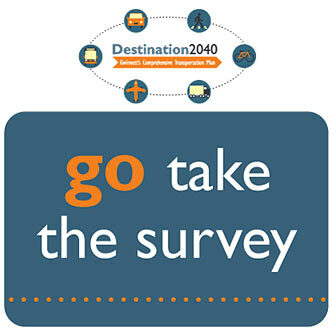 The County is currently gathering feedback from our community on how the future of travel should look. Get involved by taking the survey at the link below.